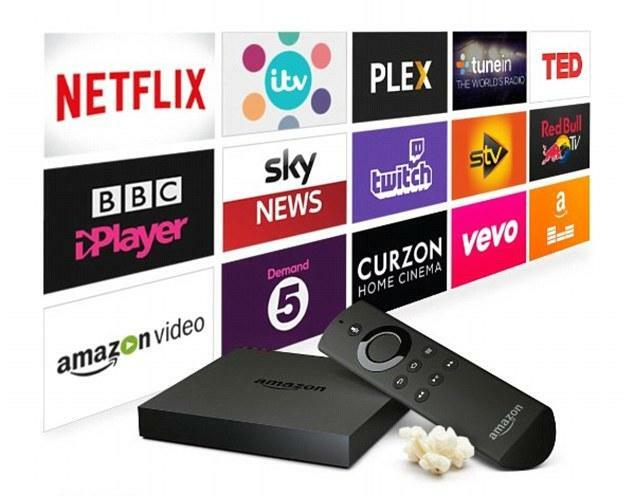 Do you miss the ability to be able to watch BBC iPlayer, ITV Hub, use your Amazon Prime content whilst you are here in Spain? Or perhaps you live here and would like to be able to use that? What you need is some means to fool these services into thinking you are in the UK. One such way is to use what is known as a VPN (Virtual PriIVAe Network) - there are a number of free apps/services that can provide this facility that work fairly well on mobile devices such as phones, but can also be made to work on other devices such as Amazon Firesticks. The drawback to using these is that they're a bit of a faff, you have to remember to run the app first, then configure it to connect to a UK VPN server - once you are connected you should be able to use the apps which give you access to the content you are after. A bonus of using a VPN is they can be used to disguise or mask your online activity, so if you are worried about being caught accessing content from dubious sources a VPN is the way to go. If all you're concerned about is accessing BBC iPlayer, ITV Hub, Amazon Prime etc, and don't want the hassle of using a VPN you might consider subscribing to a SmartDNS service, this effectively does the same as the VPN without the encryption, it routes your internet traffic through one of its servers located in the country whose content you are trying to access. The Smart part is where the SmartDNS network works together to provide you content from one or more countries by being connected via. a server more local to you. You don't really need to understand how it works to use it though! Once it is setup, that's it, you're good to go, just access the services as if you were in the UK. I recommend using SmartDNSProxy for this (you can click the link to learn more, if you signup I earn a small commission, so thankyou), the service works very well, and is very, very good value for money. You can signup for a free 2 week trial (at time of writing), you don't need to leave any credit card details, just an e-mail address. Their site has lots of help resources on how to set it up but I've written a guide for the Amazon Firestick for those of you that have those, I've attached this to this article. A similar setup procedure can be used on more or less any device that connects to your home network. If you have a router that supports it, you can just add the settings to that and no need to configure anywhere else. If setting it up is beyond you, All Tech Plus would be happy to do this for you at the cost of an hours labour. We can also provide a VPN router to provide this service where all you do is plug it in to your existing router and connect to the WiFi on the VPN router (these have to be ordered in and setup, e-mail for prices/details). If you enjoyed this article, and feel it may be of benefit to someone else, please use the sharing buttons found below. And don't forget to signup to our newsletter too. Did you know we are also on Google+, we'd love it if you reviewed us - it will really help our business, click this search link. If you've got something to add to this article, perhaps something you feel we've missed please do get in touch and let us know. - We've put the link to the guide and SmartDNSProxy site below for you.